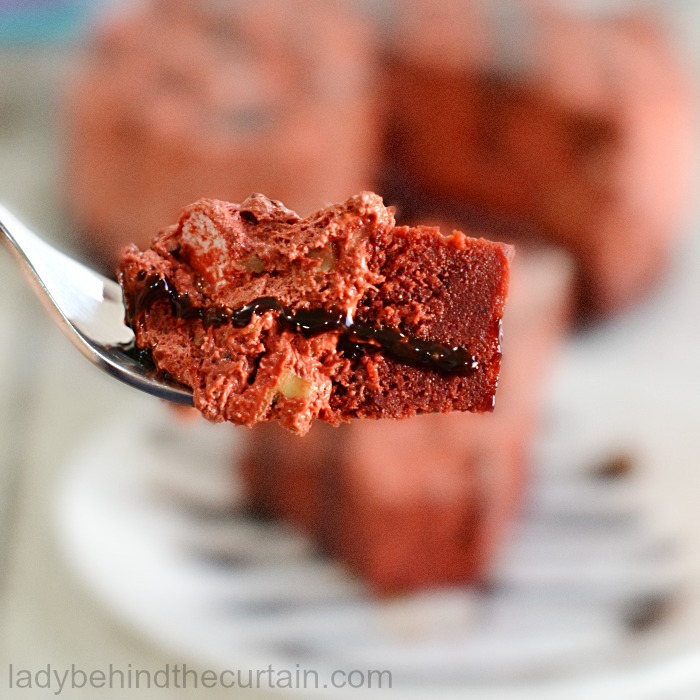 Instant Pot Red Velvet Rocky Road Cake | Starting with a cake mix is not a crime when the out come is so delicious and beautiful! 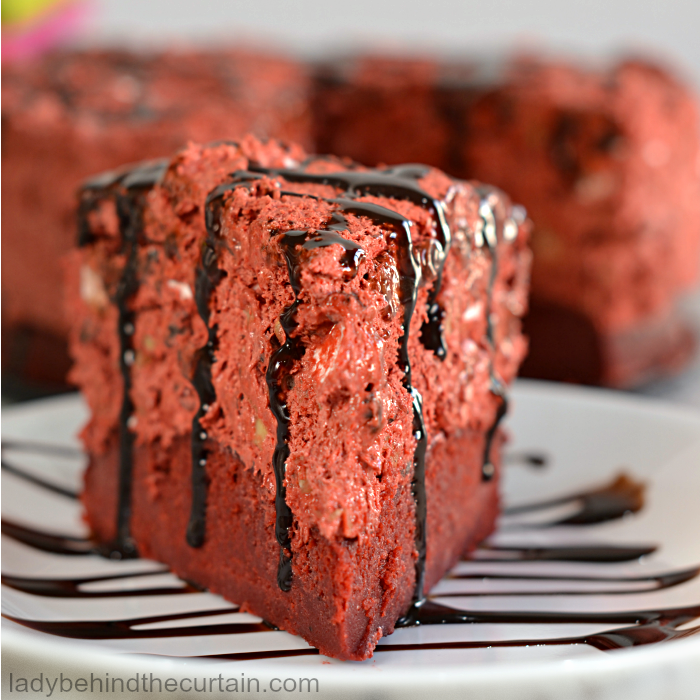 This wonderful cake has a dense thin layer of red velvet cake with a mound of easy to make delicious rocky road red velvet mousse. I would compare this cake to more like the density of a wonderful rich brownie. 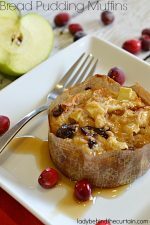 Remember when a dessert is “baked” in an instant pot it is in essence steamed or baked with moisture and not dry heat like a oven. TIP: If you are having a hard time finding a red velvet cake mix, simply use a milk chocolate cake mix and add a one ounce bottle of red food coloring to the batter. You can also make this cake in the oven. The recipe is the same but the out come is completely different. 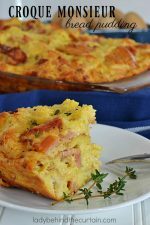 When baked in an oven the cake will rise to a normal height and will be light and fluffy. Compared to the cake “baked” in the instant pot which is dense. 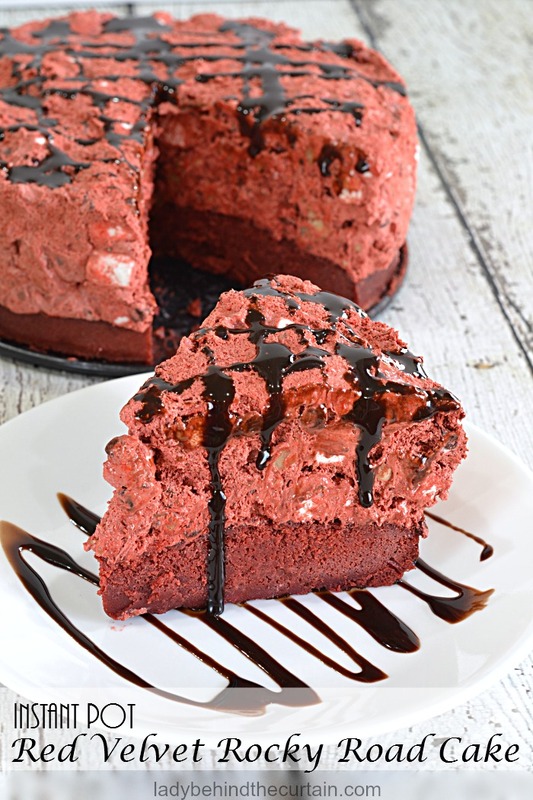 CLICK HERE FOR THE OVEN BAKED VERSION—->>>>ROCKY ROAD PIE NOTE: This version is for a chocolate cake layer, swap out the chocolate cake mix for a red velvet cake mix and you’ll be set for baking! Another History Lesson but this time it involves my home town! 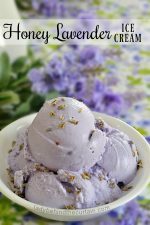 William Dreyer ran a business in the 1920s, an ice cream manufacturing venture in the California dairy country community of Visalia (that’s my hometown!) The chocolate, marshmallow and nut flavor was named Rocky Road as a means of describing the ice cream’s texture as well as the troubled economic times of the Great Depression. At the time ice cream had limited flavors such as vanilla, chocolate and strawberry, but Rocky Road, introduced in 1929, was one of the first combination of flavors. Because only large marshmallows were manufactured at the time, he used his wife’s sewing scissors to cut marshmallows into bite-sized pieces to make the first batch of Rocky Road. 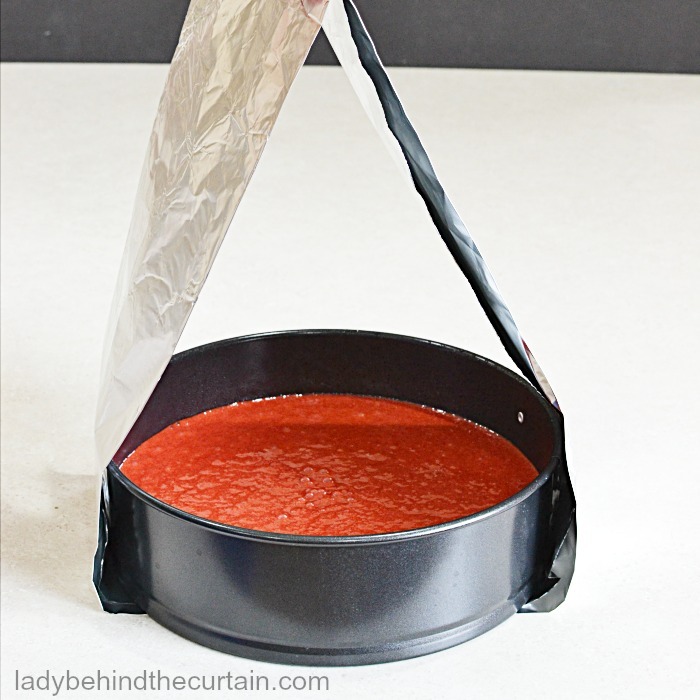 Something that will help with lowering the cake into the instant pot; is to make a sling by folding an 18 inch piece of foil into thirds; place the pan on the sling and lower it into the pot. Use the manual button and set the timer. 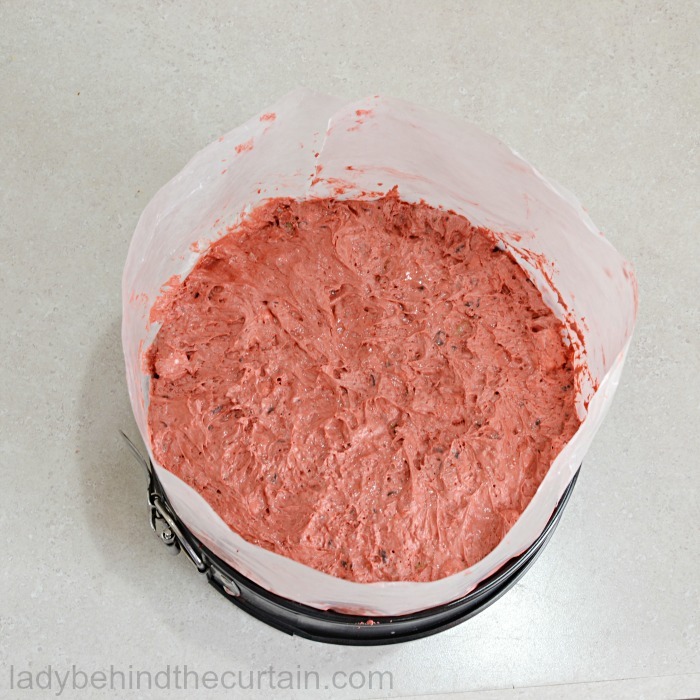 Once cake is cooled, release the sides, wrap a piece of parchment (about 30-inches long) around the cake. Return the ring to the cake and secure again by closing. Add the rocky road topping, fold parchment paper over the top of topping and refrigerate. 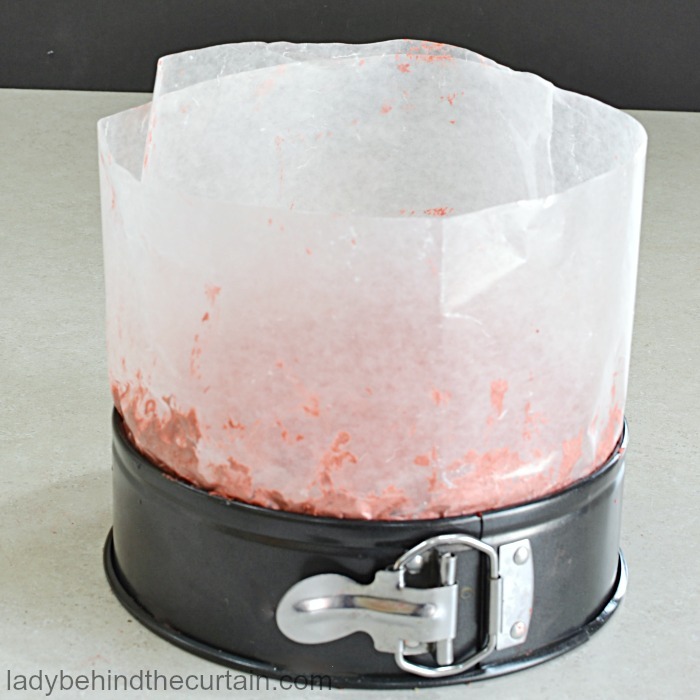 Spray a 7-inch springform pan with non stick cooking spray and line with a 7-inch parchment paper round. Reserve 1 2/3 cups lightly packed cake mix (dry). Beat remaining cake mix, the water, oil and eggs. 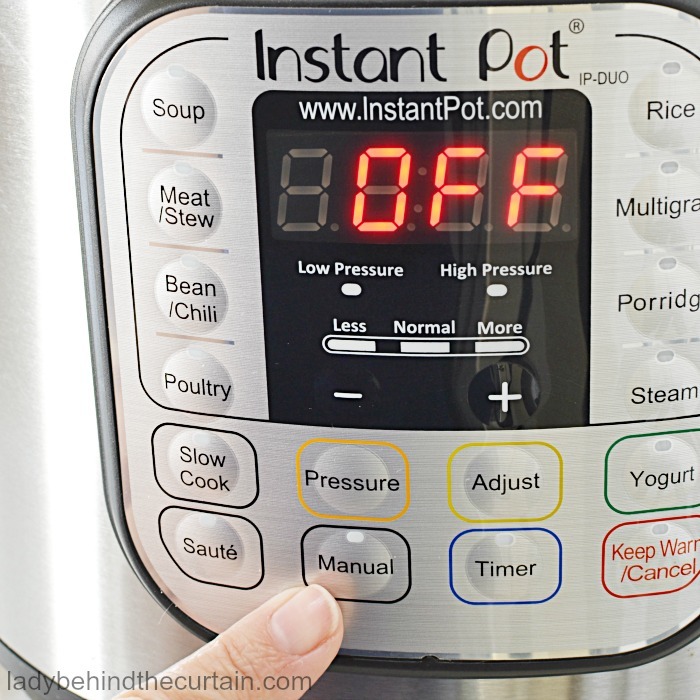 Add 1 cup water to the bottom of the Instant Pot; place rack that comes with the pot in the bottom with the handles folded on top of the rack. Make a sling for the pan; fold an 18-inch piece of foil into thirds long wise, place the pan in the center of the sling. 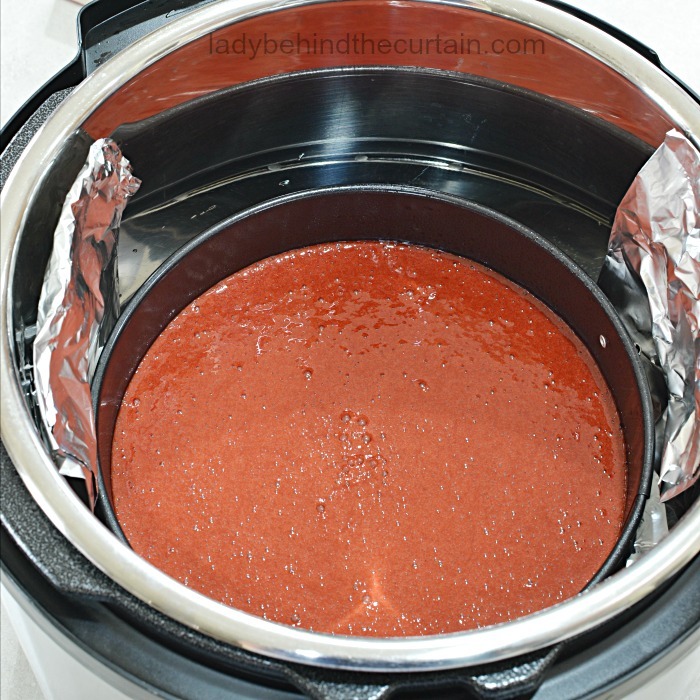 Lift the pan and place into the Instant Pot; leave the foil sling in pot, fold down the ends. Secure lid on the pot. Use the manual setting and set the time for 23 minutes. When timer goes off and the baking time is finished let the steam naturally release for 5 minutes and then turn the spout to quick release. Once all the steam is released, use the sling to remove the cake to a wire cooling rack; cool completely before adding topping. 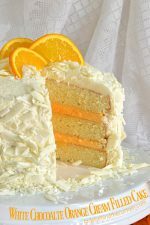 When the cake is completely cooled; release the sides and wrap a piece of wax paper around the cake (about 30-inches long). Return the ring to the cake and secure again by closing. Mix cool whip and reserved cake mix (dry) until combined. Fold in marshmallows, walnuts and chocolate chips. 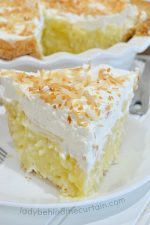 TIP: The topping is thick, to help make spreading easier use moist hands or fingertips. 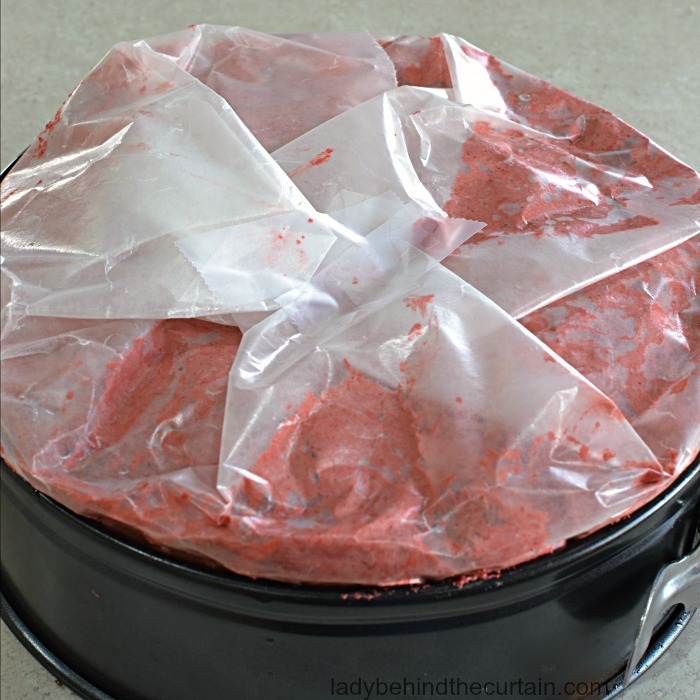 If the strip of wax paper is wide enough, fold it on top of the topping; place in the freezer 1 to 2 hours or until hardened. 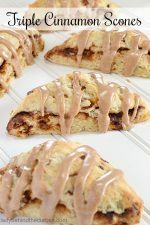 Release sides of pan; drizzle on the chocolate syrup and serve.